Stephanie Garber loves Disneyland because it's the one place on earth where she feels as if the fantastical stories she loves to write about could actually come to life. When she's not writing young adult fantasy, she teaches creative writing at a private college in northern California, where she's known for turning assignments into games and taking students on field trips that involve book signings. 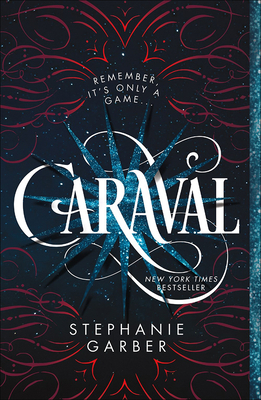 Caraval is her first novel for young adults. She would love to hear from you on social media.